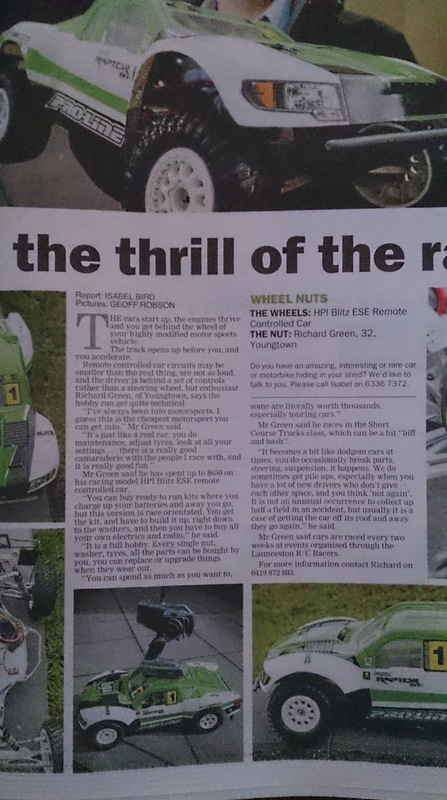 For those of you who did not see, I featured in the weekend’s Wheel Nuts in the Sunday Examiner. 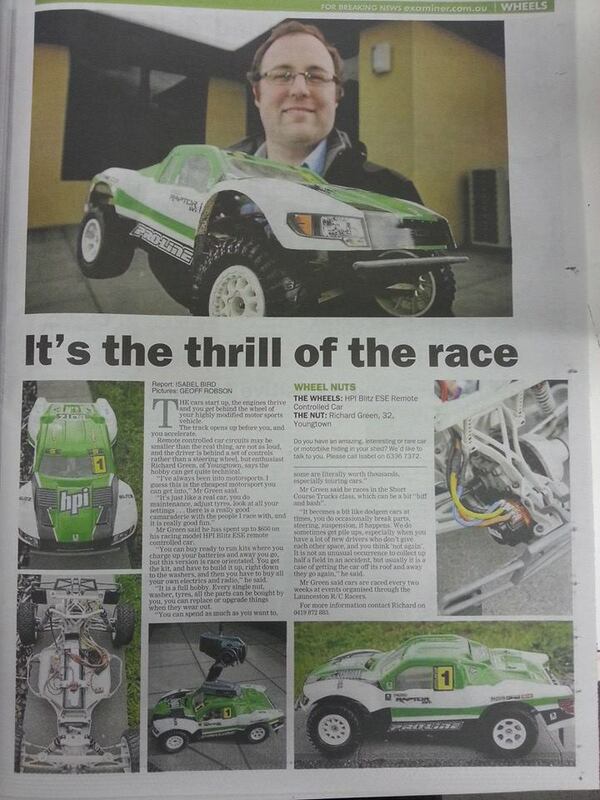 Hopefully it was a good bit of promotion for our hobby! Also a reminder that this Saturday is the Models, Hobby and Collectables Expo organised by the Launceston Scale Model Club at Aurora Stadium. 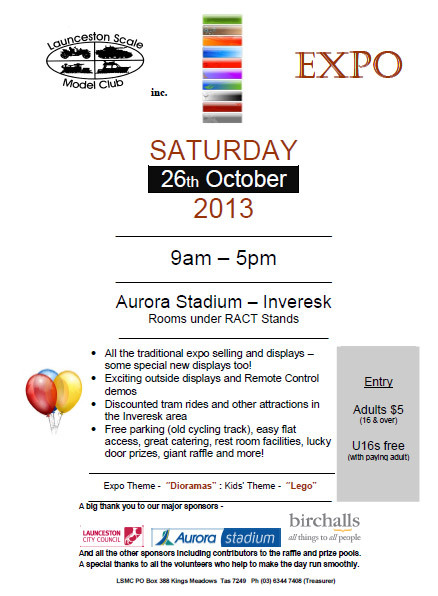 We are having a display, and display track there on the day. You need to bring your own table to display on, we will have power, and we will be running a display track that we want to have cars on as constantly as possible.